It’s New York Fashion Week and the reality stars are hitting up the parties! 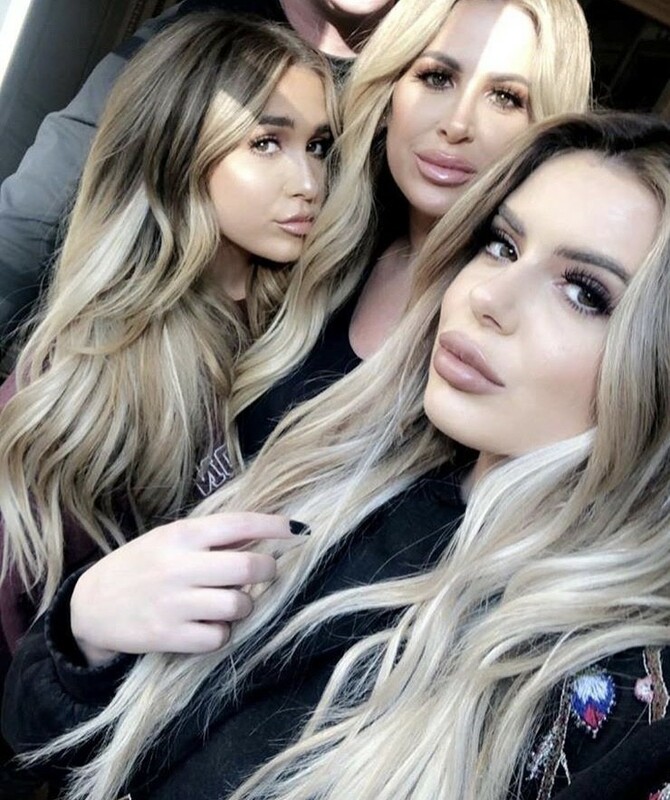 Last night our favorites headed out for the OK! Magazine NYFW event held at PHD at the Dream Downtown. 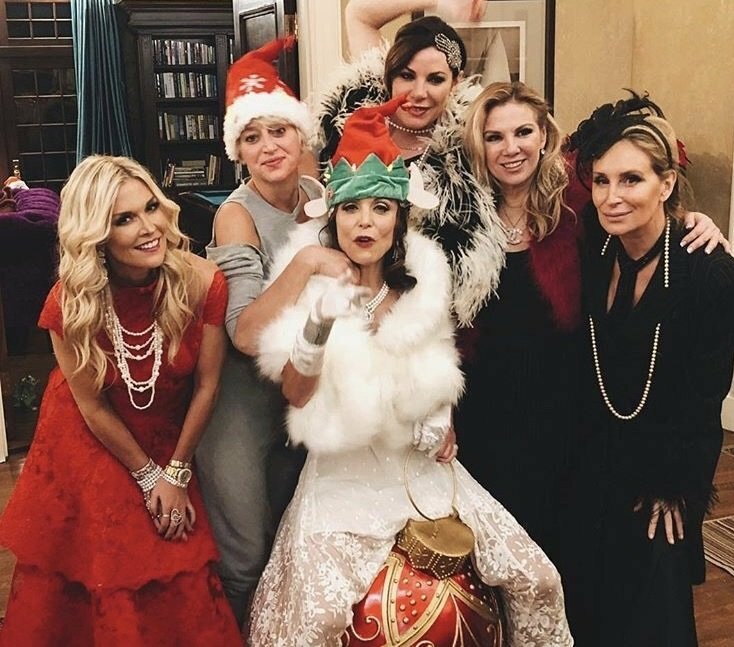 Melissa Gorga and husband Joe Gorga had a blast with Teresa Giudice, Tamra Judge, John Mahdessian, Kristen Taekman, and Jill Zarin. 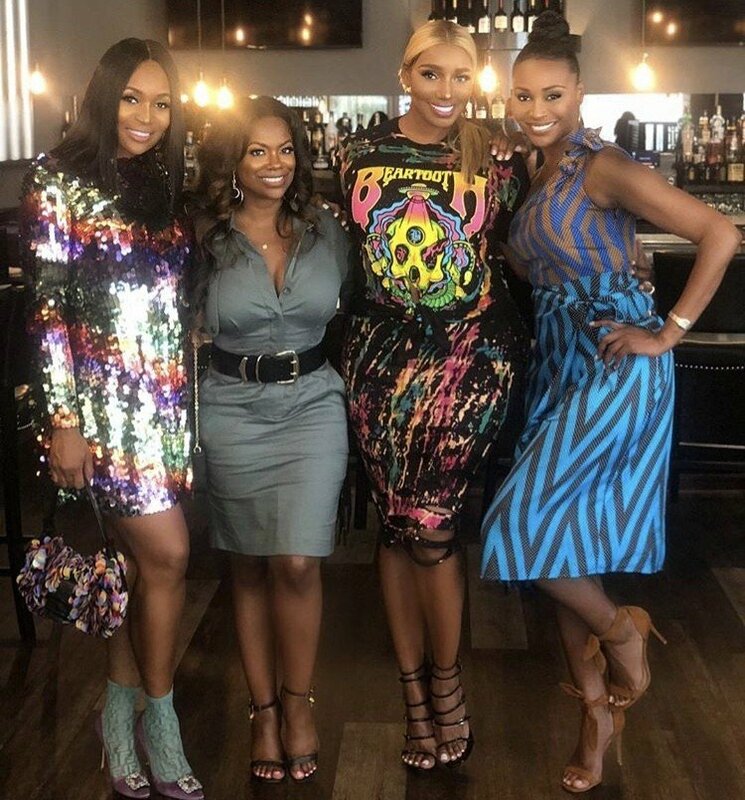 A few Housewives newbies from Real Housewives of Potomac and Real Housewives of Dallas showed up, too – like Ashley Darby, Karen Huger, Stephanie Hollman and Cary Deuber. Even Lila Call from Little Women: New York hit the pink carpet! Also throwing a party last night was Us Magazine. Showing up for that event was Bethenny Frankel and her sidekick Carole Radziwill, as well as Padma Lakshmi and others. Check out all of the photos below!